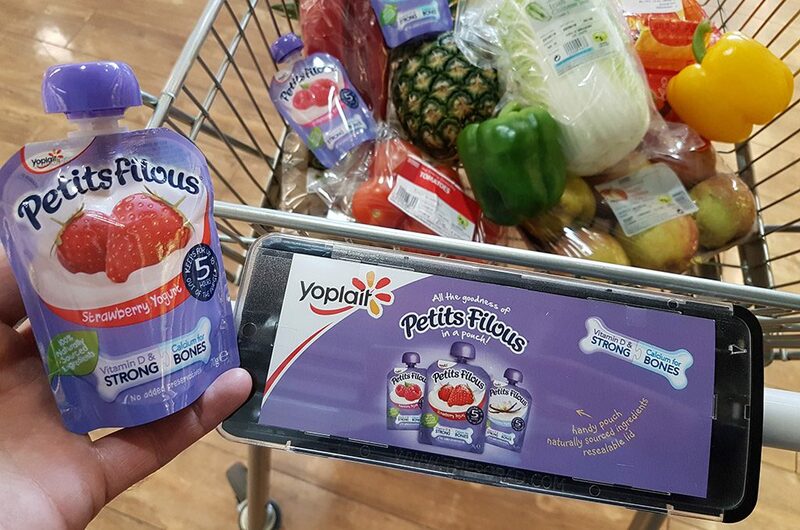 The POPAd Trolley format allows you to put your brand message directly in front of the shopper for the duration of their trip. It offers sustained exposure to your advertisement for an average of 45 minutes. 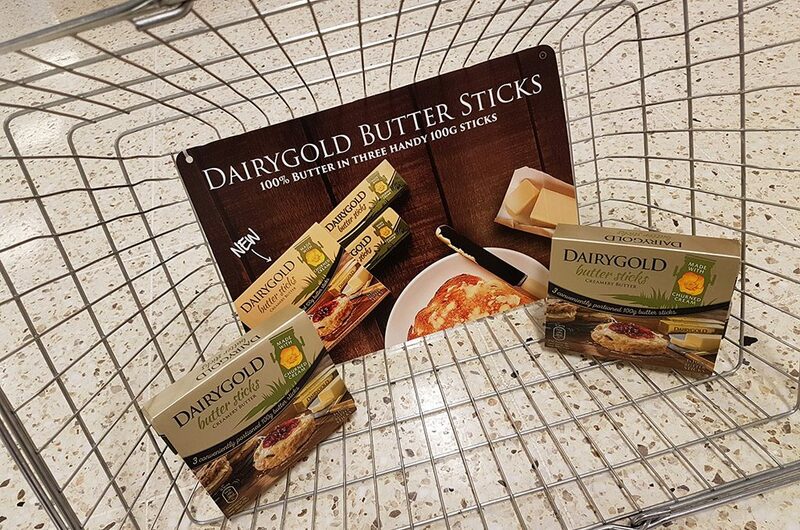 The POPAd Trolley format is a proven media format consistently showing positive sales uplifts for clients by influencing shopper behaviour at the point of purchase. 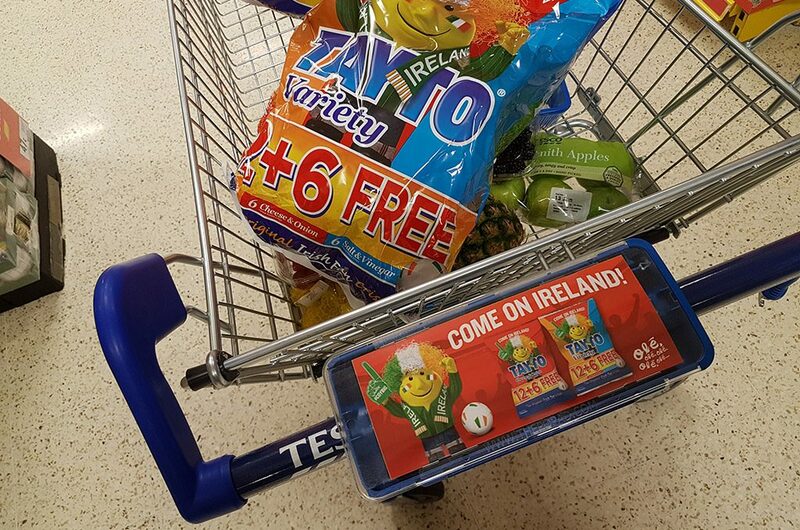 Our network consists of over 20,000 POPAd Trolleys in 120 stores across the three main retailers in Ireland; Tesco, Dunnes Stores and SuperValu. 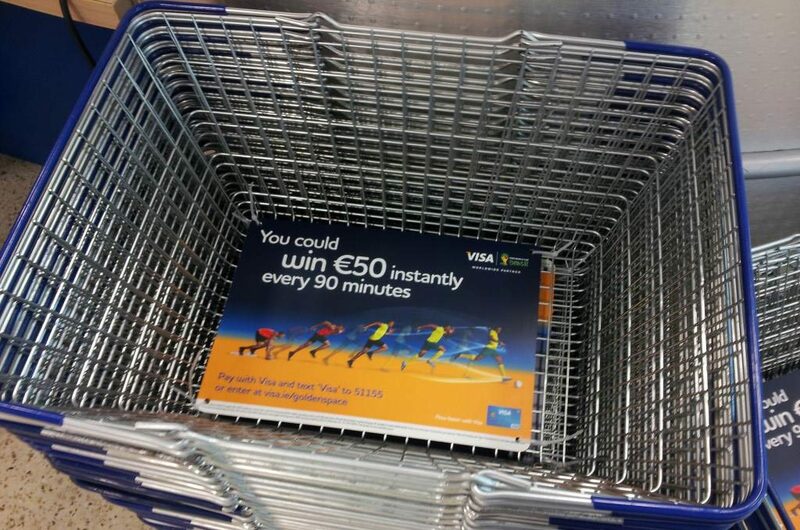 Advertisers select either 50% or 100% of trolleys in their chosen stores meaning that a maximum of 2 advertisers will be in a store at any given time. The stores can then be cherry-picked according to your needs. 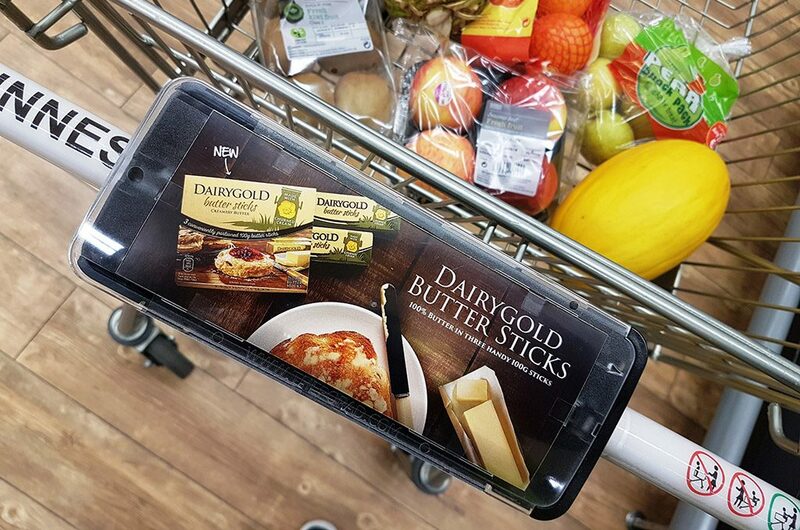 The POPAd Trolley format has the ability to increase sales immensely, with measured campaigns giving positive sales difference results of up to 54%. 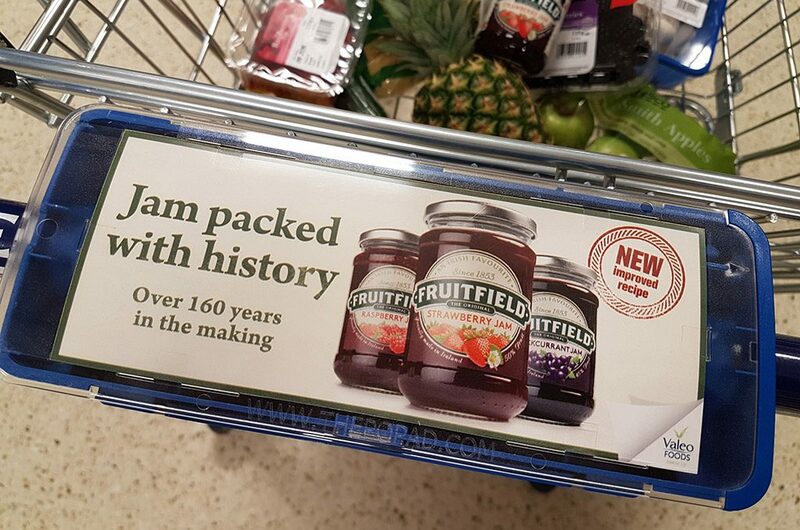 This format also highlights brand activity in store along with addressing the effects of competitor’s activity too. 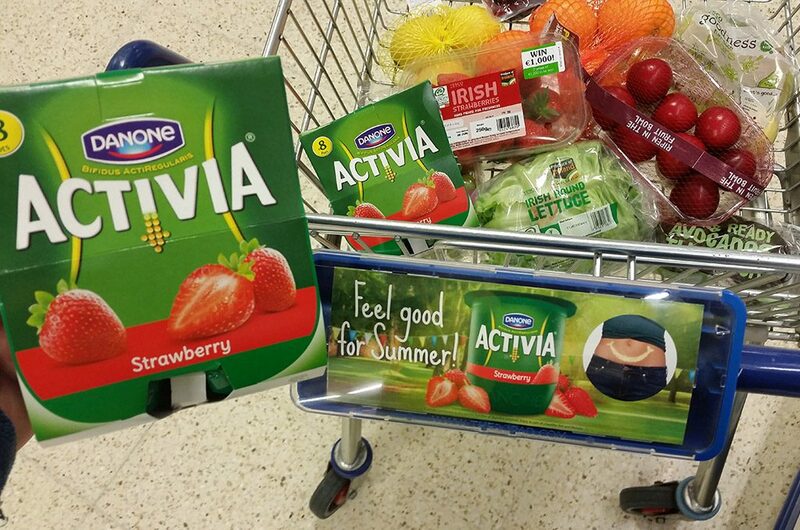 The POPAd Basket format allows you to communicate your brand message to the busy top-up shopper. 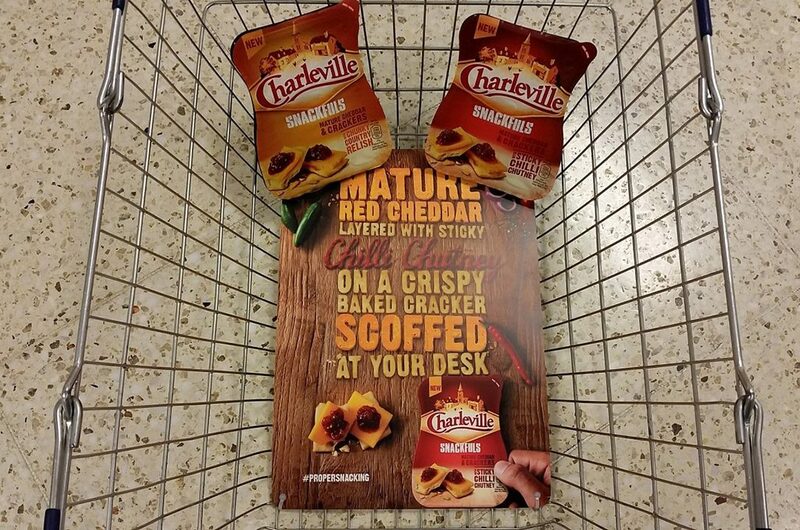 Our POPAd Basket format consists of a panel at the base of the shopping basket, meaning that every time the shopper reaches into the basket they are reminded of your brand. 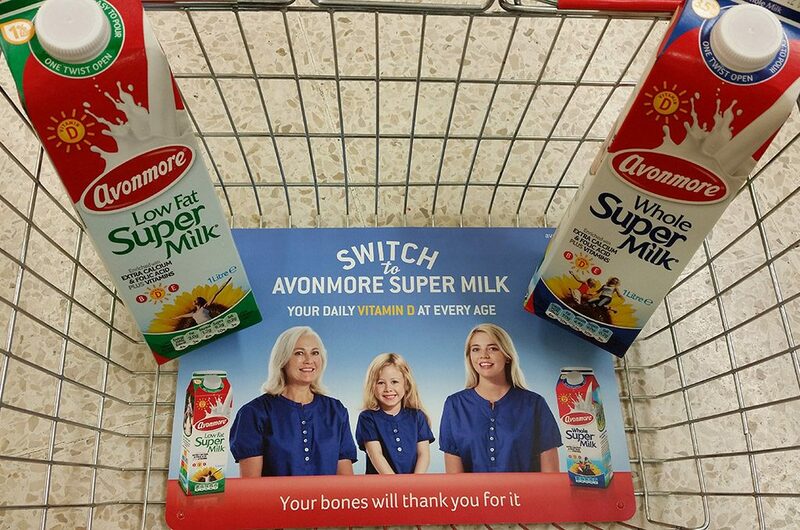 Our network consists of over 10,000 Baskets in 150 stores across the three main retailers in Ireland; Tesco, Dunnes Stores and SuperValu. 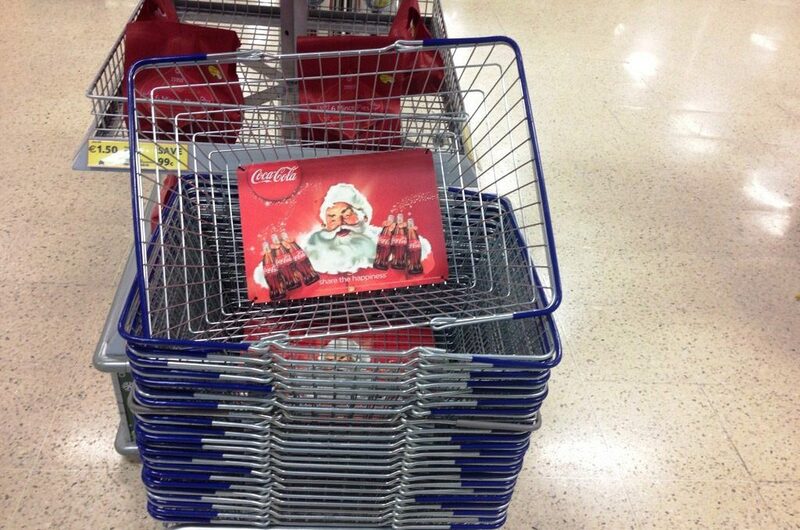 Advertisers select either 50% or 100% of baskets in their chosen stores meaning that a maximum of 2 advertisers will be in a store at any given time. The stores can then be cherry-picked according to your needs.